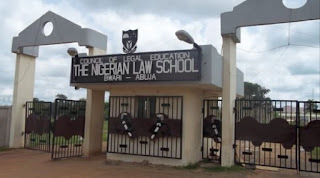 Nigerian Law School Bar Part II Resit Examinations 2019, NLS Bar Part II Registration Guidelines 2019 , NLS Bar Part II Revision - 2019, NLS Bar Part II Examination Date - 2019. RECOMMENDED: NLS Resit Bar Final Examination Timetable - April, 2019. - THERE IS NO ACCOMMODATION FOR CANDIDATES ON CAMPUS DURING THE REVISION CLASSES. - SEPARATE PAYMENT SHOULD BE MADE FOR THE RESIT EXAMINATION AND REVISION PROGRAMME. - CANDIDATES WHO REGISTER FOR THE EXAMINATION BUT FAIL TO TURN UP FOR THE EXAMINATION WILL FORFEIT THE REGISTRATION FEE. 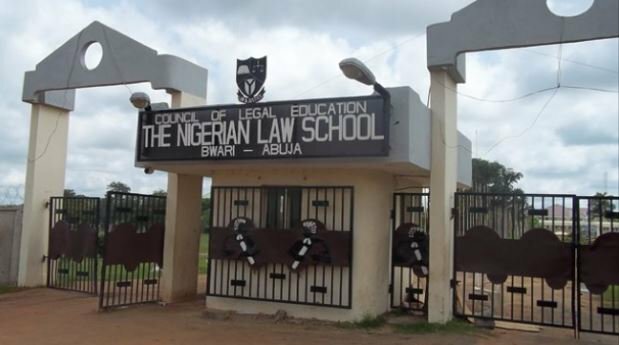 RECOMMENDED: Nigerian Law School Bar Part II Academic Calendar Schedule 2018/2019.